The Bulldogs have been invited to demonstrate their footballing prowess at the forthcoming Sutton Coldfield Town FC league match on Saturday 6th October 2012. 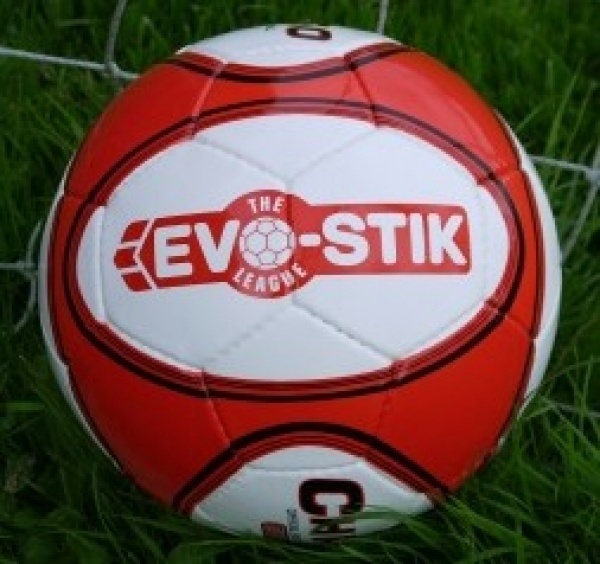 Parents, friends and family of players are entitled to admission at the concessional price of £4 (normal admission price is £7) to the Evo-Stik League Northern Premier - First Division South fixture on Saturday 6th October against Coalville Town. Kick off is 3pm and the Bulldogs will play a practice match at both half-time and full-time. Meet at the Coles Lane ground. All players must be accompanied by a parent/guardian. As we are practicing in the afternoon, please note there will be no training next Saturday morning (Saturday 6th). Knowles and Finney have been repeatedly linked with a number of league clubs of late but jointly pledged their managerial future to Four Oaks Bulldogs under 7s in a press conference early today.